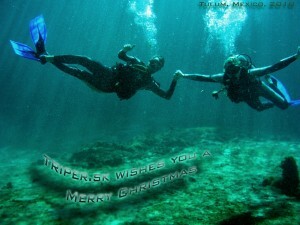 Muchas Gracias, and the warmest THANK YOU to all of you for supporting and following us here on our 2010 Triper.sk trip! We are flying home to spend Christmas holidays with our families back in Slovakia in a few hours and will be back at work again as of January 25th, when we will greet you from Hong Kong. Very Merry Christmas, Suerte, God Bless and Hasta pronto!